France in London | A one-bedroom flat in London or a French chateau for the same price: what is your choice? Who has never dreamed of living in a castle? If you are looking for a place to live in, you probably hesitate between an appartment or a town or country house. 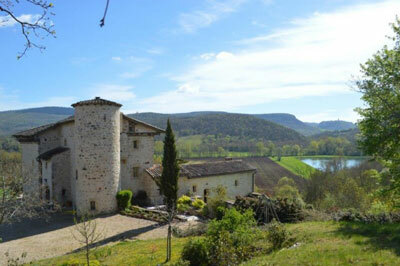 You could be surprised by some manors, cheaper than a villa on the French Riviera! Renaissance, Baroque or fortified, what would be your choice ? 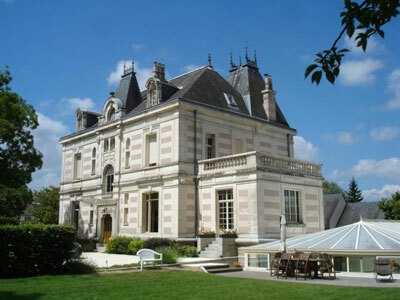 France has a wide choice of chateaux which will always make us dream. There are many architectural styles among more than 5,000 listed chateaux in the country: fortified, Renaissance, Baroque, Empire or even complete wine estates. Some have a small field, others are in the centre of 30 hectares of forest and plains. In brief, everyone can find the manorial dwelling of their dreams. So what drives the price of a chateau? First of all, obviously, its age. 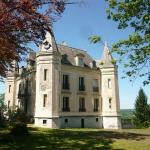 In France, you will be able to find 13th century castles, as well as 20th century chateaux. The older the property is, the more historical it is. And the castle can also be classified as a historic monument. In this case, its value will increase and it is also likely to require greater investment by the owners. The price of a chateau will also change according to the geographic area, the South of France is particularly popular, therefore expensive. Imagine yourself on the terrace of your home, drinking a glass of wine with a view over the Bordeaux countryside or the Rhône Valley. You could also be surprised by beautiful places in Normandy and Brittany! Another important criterion is the property’s condition. A place which has not been properly maintained can be very affordable. But rusted wood and a roof falling apart need deep pockets to repair. Wood panelling maintenance costs about €1000 (£784) per square meter. Some of you might like the idea of renovating an old chateau, refurbishing it like it could have been centuries ago. Or would you rather turn it into a modern house only keeping the old walls as a testimony of history? Renovating a chateau can be frightening for some people, and discourage them from buying their own place. Maintaining the plumbing, gas and electricity, and protecting the property from damp can be quite expensive. Some of you would maybe opt for candlelight in some rooms over electricity to save money and keep the place authentic. The owners of Chenonceau castle chose to open it to the public to keep it in good condition. They do not receive any help from the government but manage to pay the maintenance costs thanks to the 850,000 visitors a year. But if your property is a historic monument, you will receive a public subsidy to help you keep it in good condition. The government will then help you pay for the work. Moreover, a certain percentage of the property charges are tax-deductible: 50% if the place is not open to the public, 75% if you ask people to pay to visit it, and 100% if it is open for free. 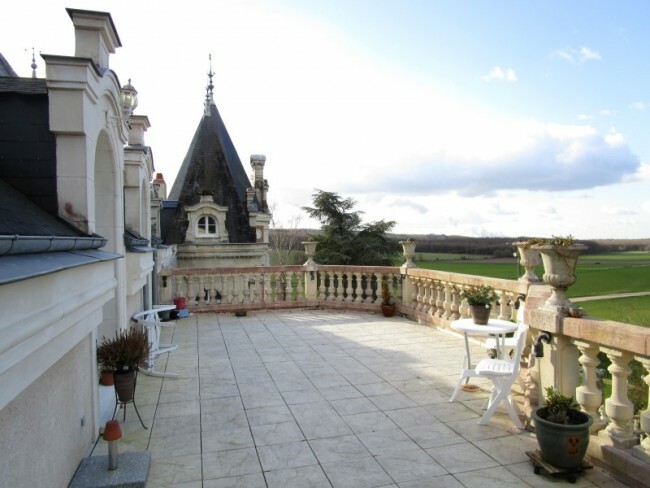 Living in a chateau is first and foremost for history or architecture lovers who are ready to invest in their dream house and even keep it in the family for generations. But if a chateau sounds too much for you, perhaps you should opt for a manor house. These stunning properties need less maintenance and can be a dream place to live in. How about you, what is your dream chateau? Wood doesn't rust it rots iron and metals in general rust. This story is currently showing on Channel 4 which should have been mentioned.